Increasingly rare & rarely matched: the Blenheim apricot. 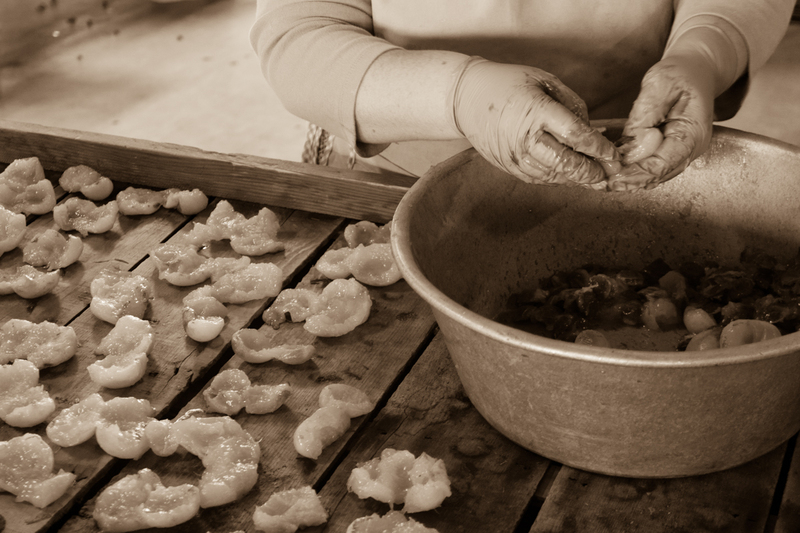 Since 1929, B & R Farms has preserved one of California’s rarest fruit varieties. Before the Bay Area became home to tech giants and geniuses, it was once home to beautiful orange orchards that flourished with delicious Blenheim apricots. Complex in flavor, this heirloom apricot variety boasts a tart skin that is perfectly balanced by a sugary-sweet flesh. Even before you take a bite, the Blenheim apricot draws you in with its aroma and beauty. Despite its status as one of the best apricot varieties in the world, we like to think the Blenheim stays modest - you’ll often find it blushing red. So how did this once flourishing fruit become a disappearing delicacy found on Slow Food’s Endangered Foods list? Like many of nature’s finest gems, the California Blenheim apricot has struggled to survive amongst fierce international competition and global supply chain complexities. 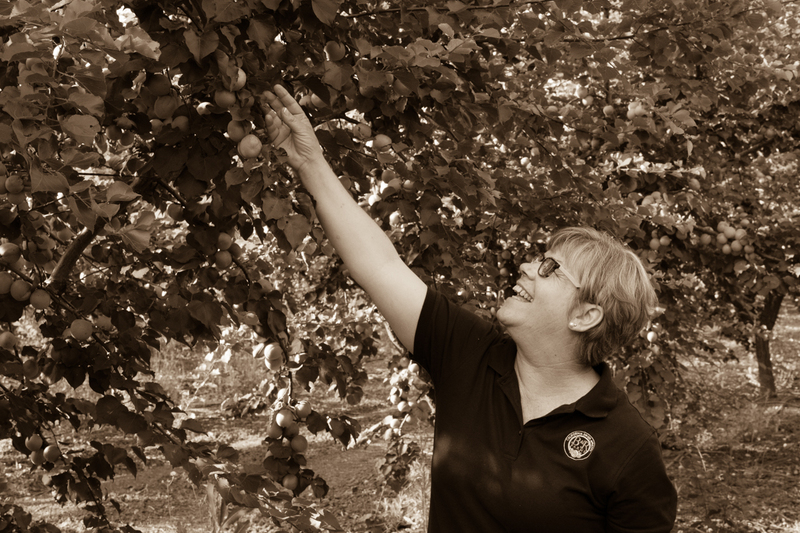 Caring for the Blenheim apricot is a risky act of love. Harvest season is short, sometimes condensed to as few as ten days. Yield is often dependent on nature’s wishes, as the variety is prone to both disease and sunburn. Even if the most skilled of growers can successfully harvest, the delicate nature of a fresh Blenheim apricot makes it nearly impossible to transport and ship. These challenges have forced most Blenheim apricot farmers to replace their orchards with hardier and larger yielding crops or even sell land for the urbanization needs of Silicon Valley. 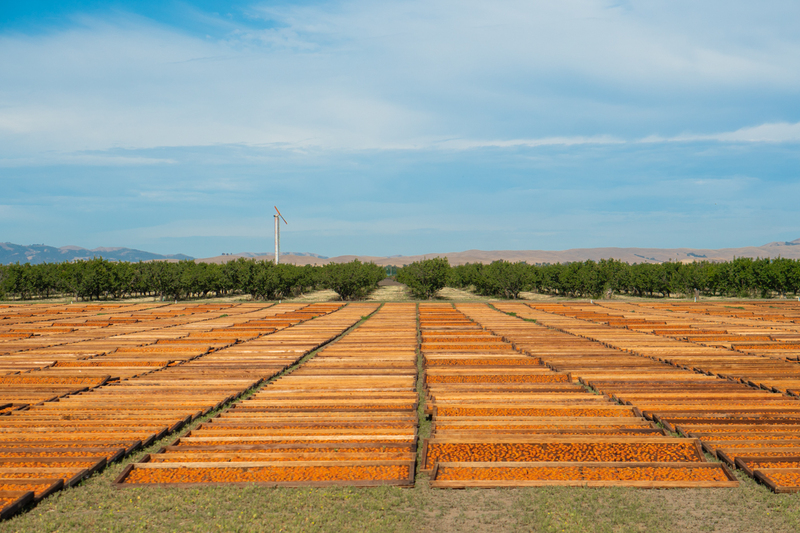 We believe that the best dried apricots come from the very best apricot variety. That's why here at B & R farms, we’re so proud to work each day to preserve this exceptional fruit. 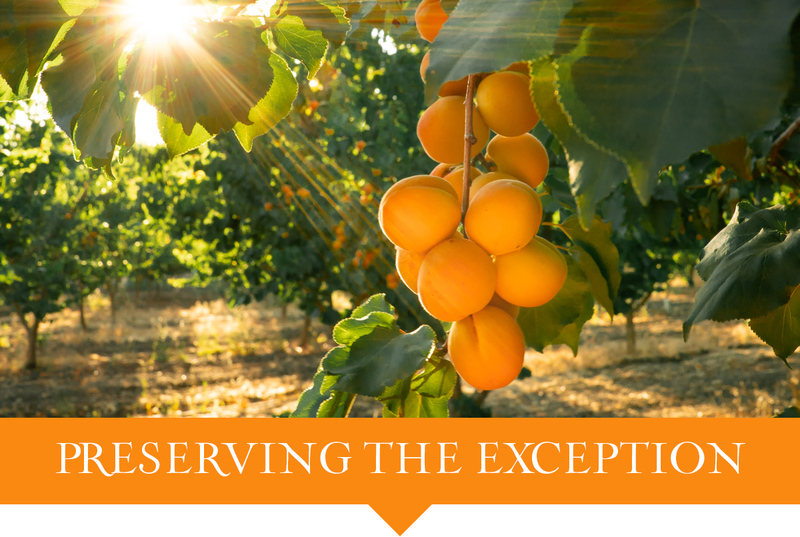 We are dedicated to growing and producing only the best quality Blenheim apricot products, so that you too can find admiration and enjoyment in its unmatched flavor. By offering a variety of snacks, preserves, purees, desserts, and exquisite family recipes that have been passed down through generations, our hope is that you find something you can’t wait to try. Join us in savoring and saving one of nature’s finest delicacies!